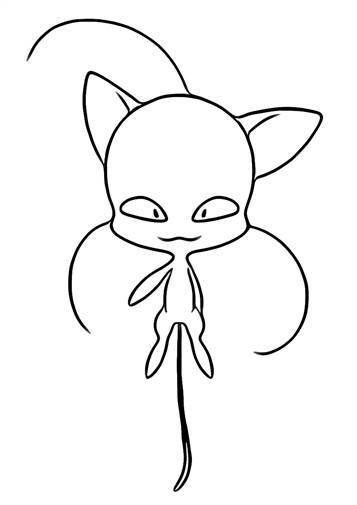 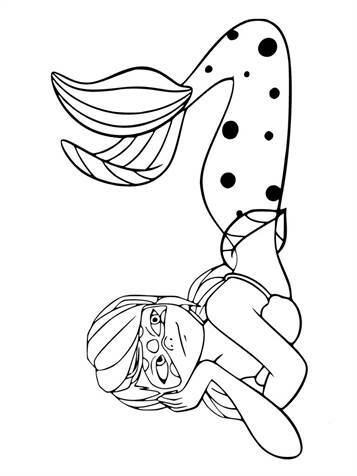 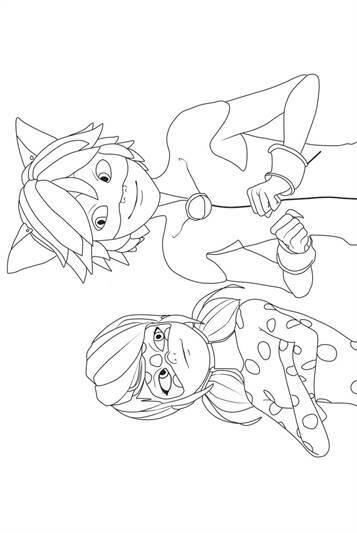 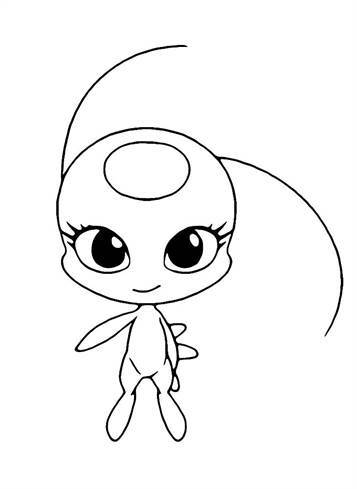 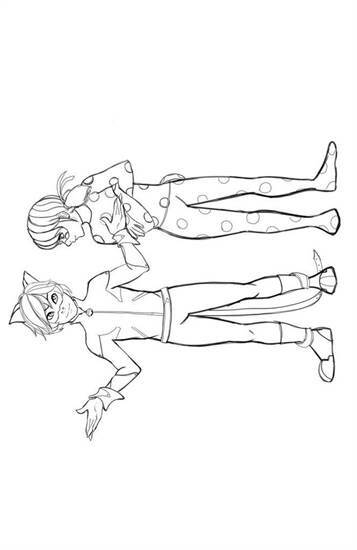 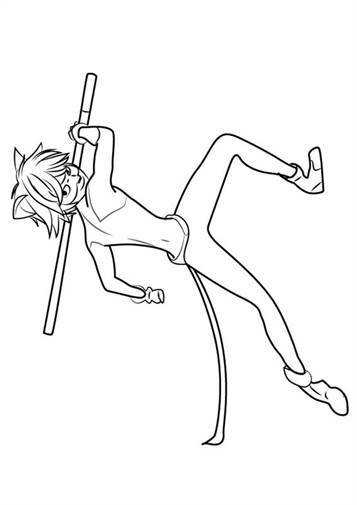 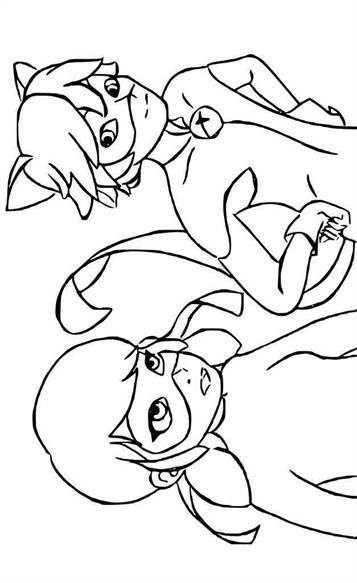 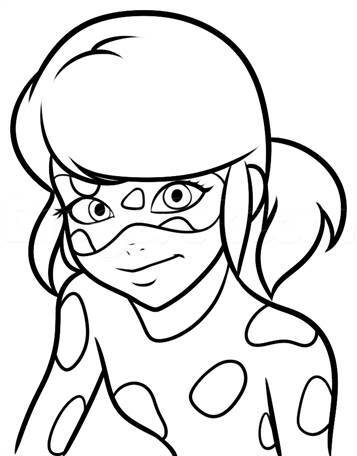 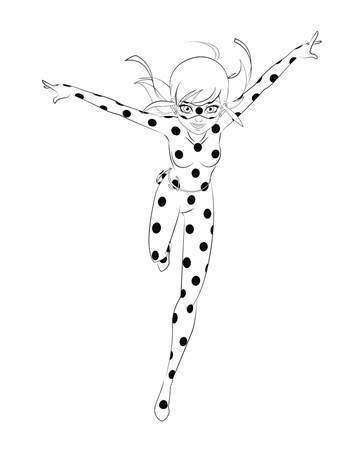 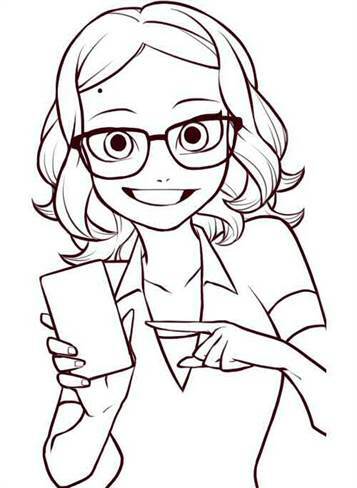 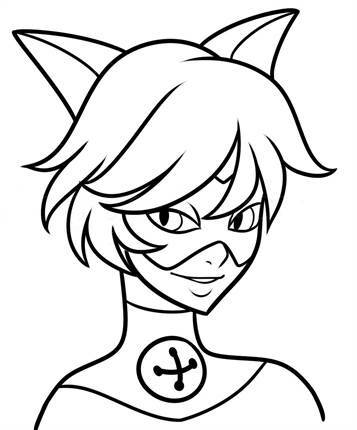 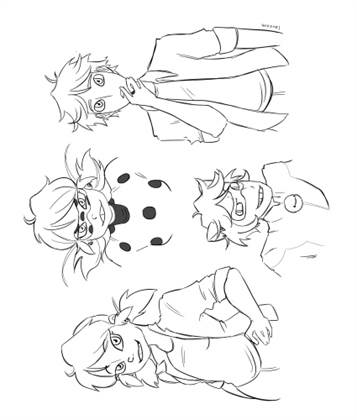 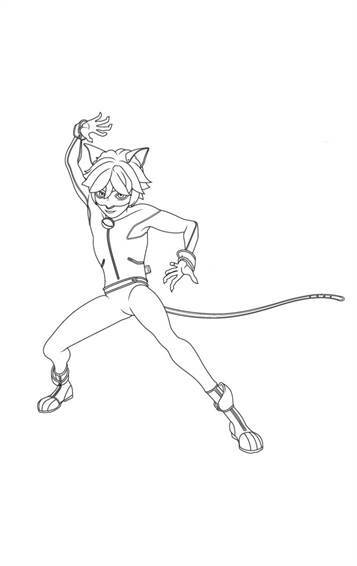 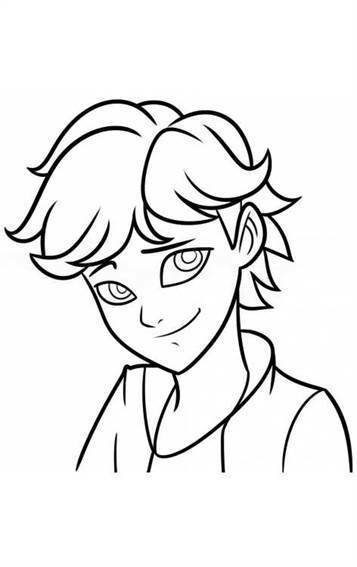 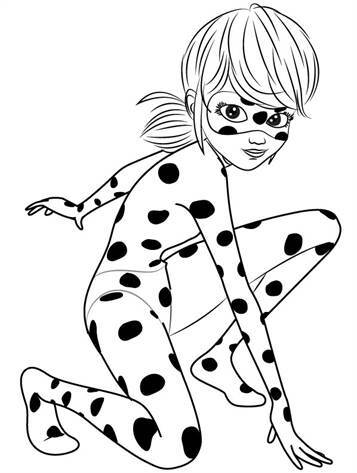 Coloring pages of the Disney TV-series Miraculous Tales of Ladybug and Cat Noir. 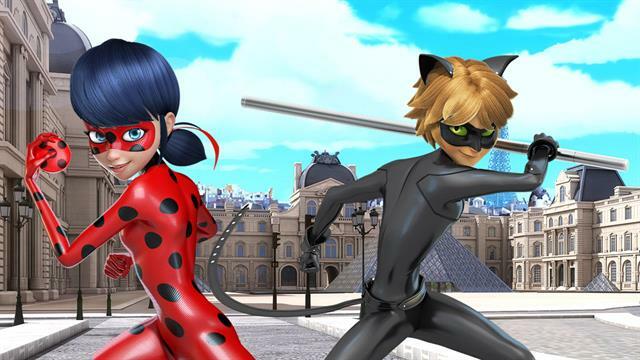 Set in modern-day Paris, the series focuses on teenagers Marinette and Adrien .When evil arises, Marinette transforms into her secret superhero persona Ladybug, while Adrien transforms into his superhero persona Cat Noir, using powerful objects known as the Miraculous. 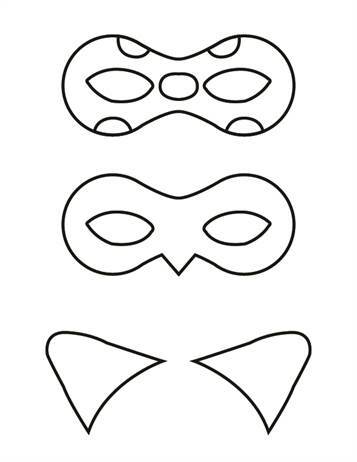 Oblivious to each other's true identities, the two work together to protect Paris from the mysterious villain Hawk Moth, who covets and attempts to steal their powers by using his akuma, butterflies infused with black energy, to transform everyday citizens into supervillains.